We invest in our cases and in our community; we want to make a positive difference inside and outside the courtroom. One day each week, members of our firm meet in the firm’s kitchen to carry on a tradition that began more than 20 years ago. We make hundreds of sandwiches for homeless shelters run by the City Union Mission and Salvation Army. The nonprofit organizations distribute them to men, women and families staying at the shelters and those who come in off the street for a much-needed meal. 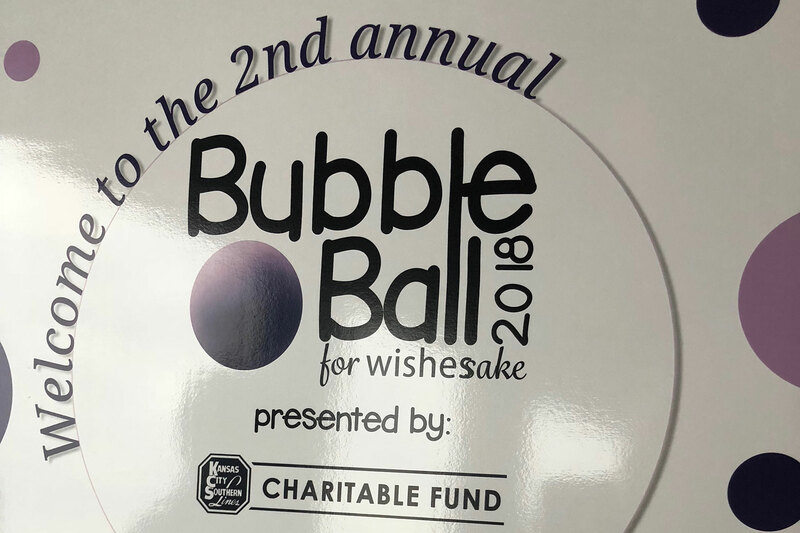 Bartimus Frickleton Robertson Rader is proud to partner with Make-A-Wish to sponsor its Walk for Wishes and Bubble Ball, and grant 10 wishes for local children in the Kansas City community. 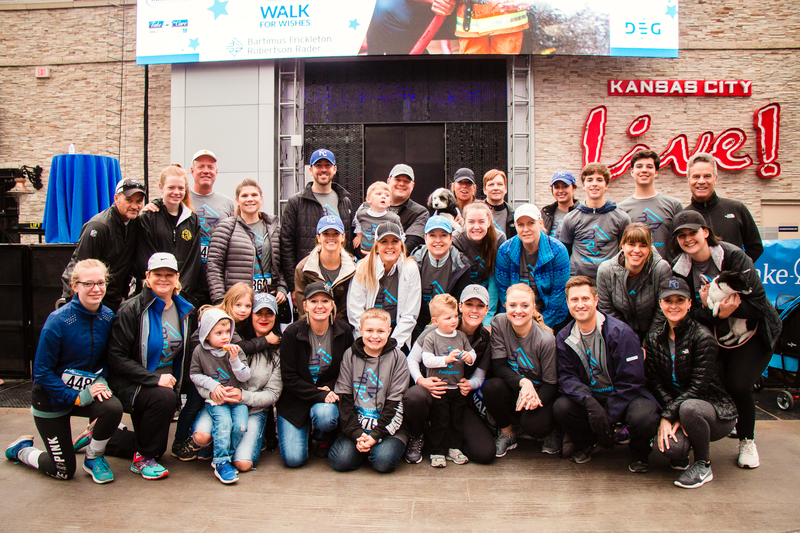 Through the collaboration, the team helped plan wish reveals, hosted wish sendoff parties, and had the opportunity to interact with local wish kids and their families. It has been an honor to work with this amazing organization to share the power of a wish with many deserving children.